Horses who live as near as possible to their natural state in the wild. 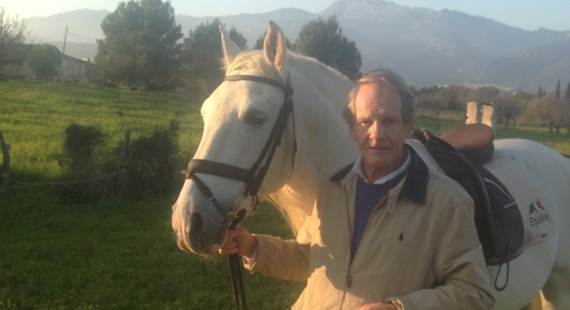 Lorenzo Crespi is trained in natural horse care and has known most of his horses from their birth. He believes that for horses to obtain optimal health, they must be allowed to thrive physically, mentally, and emotionally. They must be allowed to live as near as possible to their natural state in the wild. 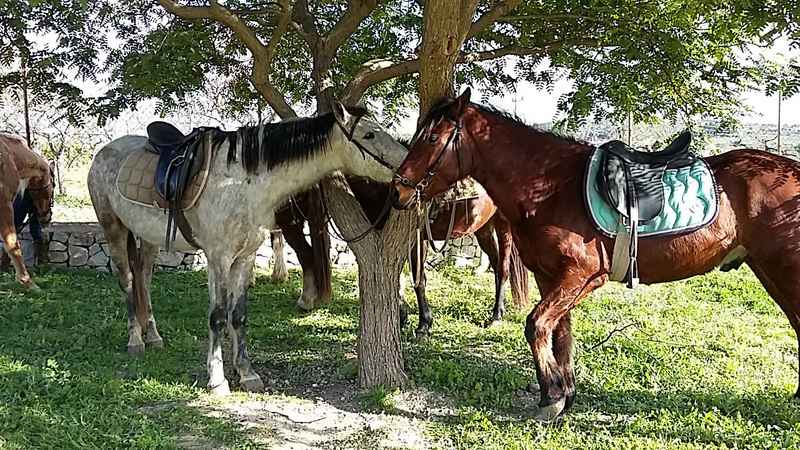 Lorenzo’s horses live outdoors in groups, have bare hooves and are ridden with lightweight saddles and bridles which have no bit. Their hooves are regularly trimmed by Lorenzo to promote a strong natural structure. He has designed a bridle to give the rider control without the use of a bit (which is unnatural to horses). 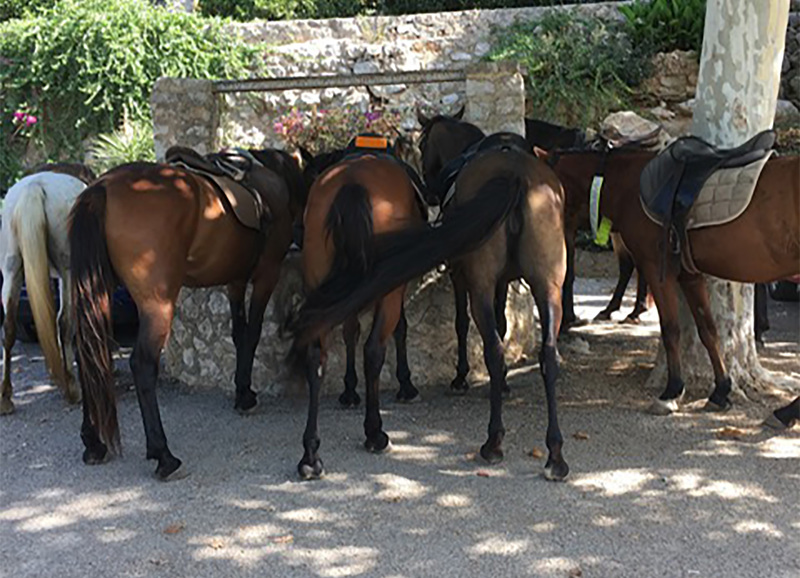 Seminars on natural horse care take place at Hipica Formentor. Visiting specialist practitioners include a horse chiropractor.